Welcome to Team Lincoln! Whether you're from Las Vegas, NV or you've come from out of town, we are excited you've found our dealership. With extensive inventories of new Lincoln vehicles and pre-owned cars, trucks and SUVs, we are sure you'll find what you're looking for at our Las Vegas, NV Lincoln dealership! We proudly offer our Las Vegas area customers a full lineup of 2018 and 2019 Lincoln models. From the impressive 2019 Lincoln Navigator to the sleek and new, 2019 Lincoln Nautilus, we offer a diverse lineup of vehicles. 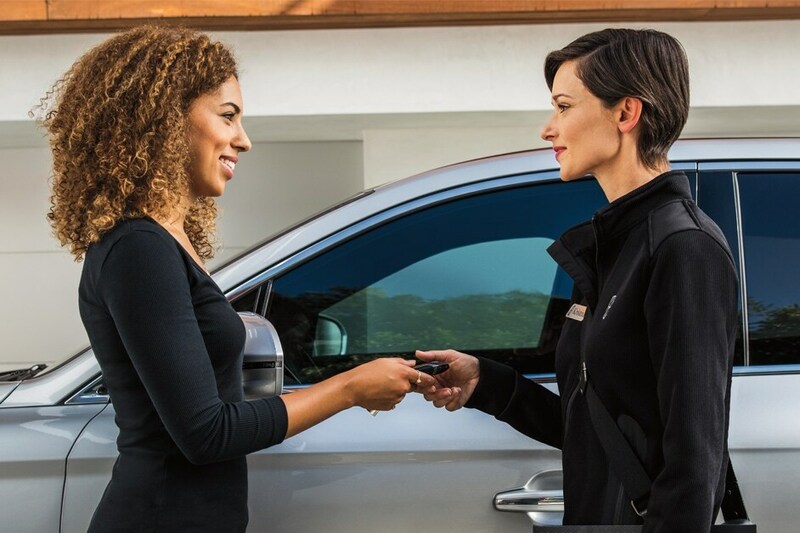 If you're thinking about purchasing a pre-owned vehicle, you're still in luck. We have plenty of used cars in Las Vegas, NV for you to choose from. Team Lincoln is a full service dealership. We offer our customers more than just new and used vehicle sales. Once you've found a vehicle that fits your lifestyle, our Lincoln finance center is here to help. Our financial experts have the tools to help you through the car-buying process. 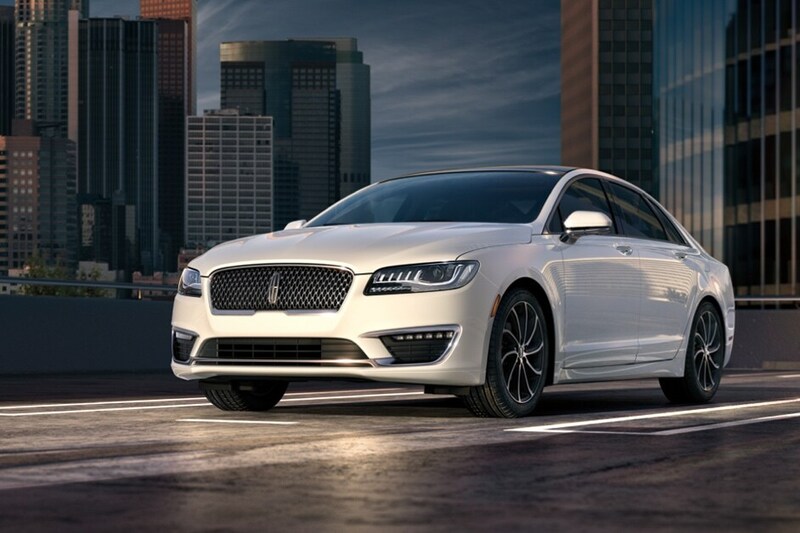 Our Lincoln service center is here to help you, even years after your initial purchase. We have great technicians who can handle whatever issues you are facing, from routine oil changes to major engine problems. If you're a driver who prefers to perform your own vehicle maintenance, be sure to check out our Lincoln parts center. We carry a large inventory of certified parts and accessories that is sure to have what you are looking for. Whether you are looking for your next vehicle or you are in need of maintenance come into our Team Lincoln dealership. We look forward to your visit!